Our Fall/Winter House League is a fun, exciting and popular program through which our young athletes develop their skills and build confidence. The League consists of set teams. Each teams plays one game every week (on Sundays) and participates in a weekly one hour training session (on Fridays or Saturdays). 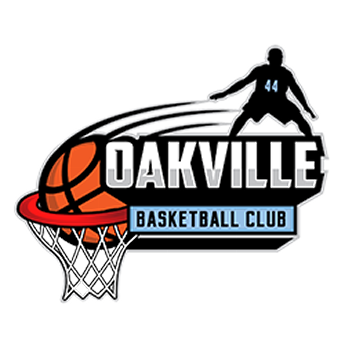 The Fall/Winter House League is for both boys and girls 8 to 19 years old who wish to learn the game of basketball and develop their skills in a fun and positive environment. Athletes will learn the fundamentals of passing, shooting and ball handling with our experienced coaches. Our athletes enjoy a season of competition and skill development. AND, it is a great way to stay active and healthy during the fall and winter!! Uniforms are provided with award presentations at the end of the season. Please note that we have boys’ divisions and girls’ divisions based on age (but, there are no co-ed divisions). 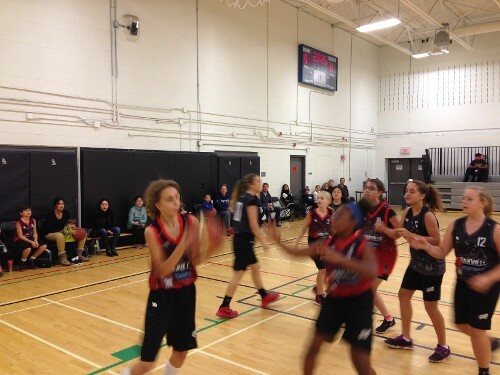 The Fall/Winter House League is for both boys and girls 7 to 18 years old who wish to learn the game of basketball and develop their skills in a fun and positive environment. Athletes will learn the fundamentals of passing, shooting and ball handling with our experienced coaches. Please note that we have both Boys’ Divisions and Girls’ Divisions based on age (but, there are no co-ed divisions). Includes: 1 Sunday games (12 noon to 7pm), 1x1hr practice (Friday or Sat), Full Uniforms are provided with award presentations at the end of the season. NOTE: ALL TIMES SUBJECT TO CHANGE BASED ON NUMBER OF TEAMS IN EACH DIVISION! "We do our best to consider and accommodate your requests. 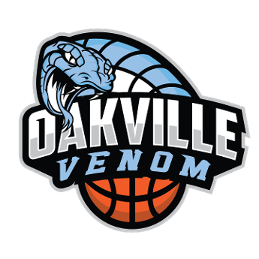 But, Oakville Basketball Club, Inc. cannot guarantee that all requests can and will be accommodated." Registration now closed for all boys division.